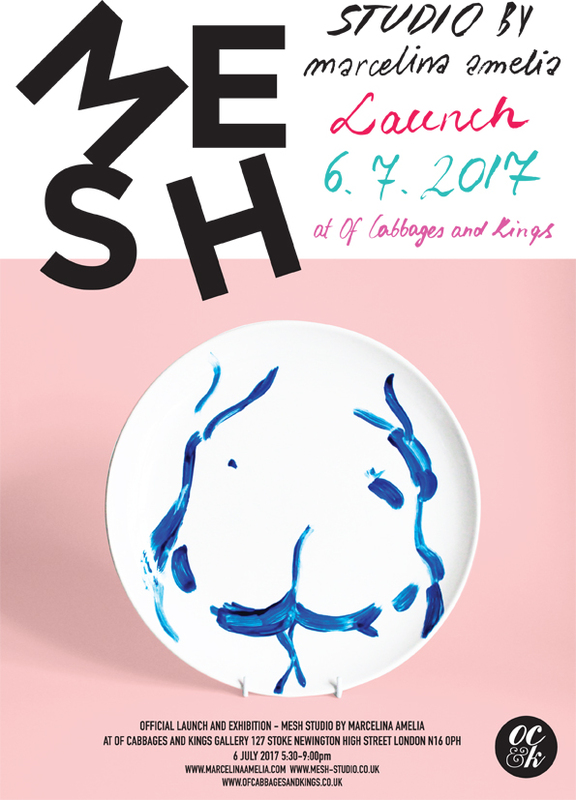 We would like to invite you to the official London Launch of MESH here at Of Cabbages and Kings here in Stoke Newington. Read about the MESH Manifesto on our blog. Expect to find an eclectic collection of prints, art objects, ceramic pieces, books, zines and wearable art at an affordable price.